It appears the next Disney animated classic to get the live-action remake treatment is none other than the best doggo love story around, Lady and the Tramp. 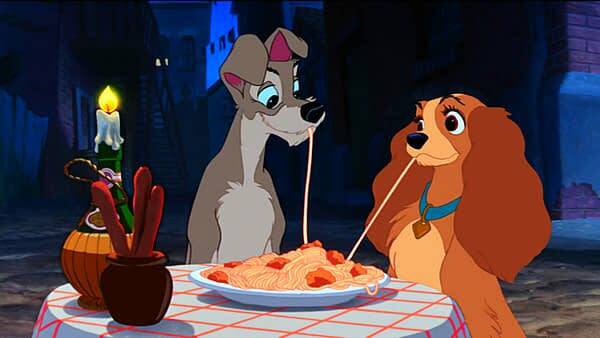 The pasta date known around the world will be getting the CGI pooch treatment from the House of Mouse. This isn’t Bean’s first project with Disney, directed all but one of the episodes of Disney XD’s Tron: Uprising. 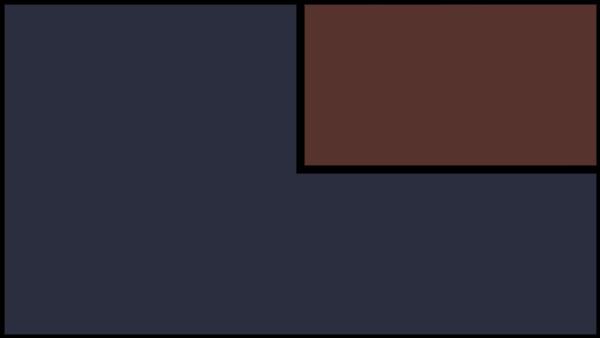 He also is a longtime animator and has writing credits on both on Dexter’s Laboratory and Samurai Jack. The original animated film released way back in 1955, and has been a much beloved classic ever since. While there isn’t much known about this project right now, we do know the Disney streaming service is looking at a 2019 launch date. We’ll let you know as more information about Lady and the Tramp becomes available.